Mia Lynn Simpson, daughter of Sean and Heather Simpson has been a student of dance and gymnastics since she was 2 years old. Mia has also played soccer, tee ball and golf, but six years ago she decided to focus solely on dance. 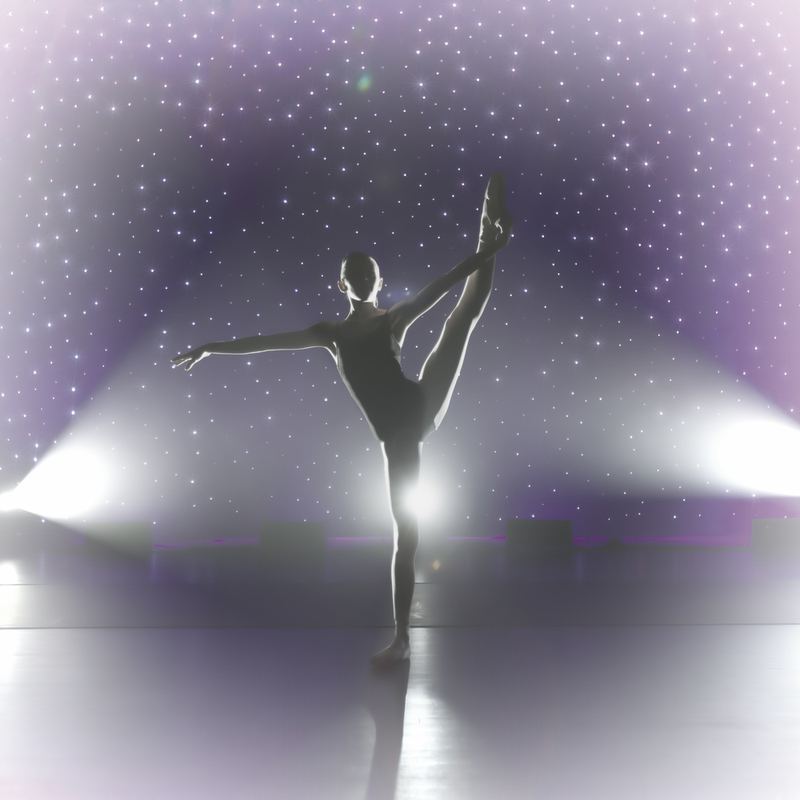 Mia has studied primarily with Deborah Rogers, Artistic Director of Dali Ballet. Yespari Miller also of Dali Ballet, along with Yvonne Racz-Key and Marcos Antonio of Ballet Lubbock have been an integral part of her dance training. Led by Rogers, all of these talented individuals have elevated Mia’s dance education. Mia is in 6th grade at Ruidoso Middle School and currently has a 4.0 GPA. She plays the flute in the Ruidoso Middle School Band. Mia displays a love for dance, music, literature and the arts. She is a true advocate for animals, annually raising funds for The Lincoln County Humane Society. When the snow flies you will find her on the ski slopes. Mia loves to perform and is so happy you are here to support her and all the other dancers of Dali Ballet. Preparing for 2014 Nutcracker Rehearsal.